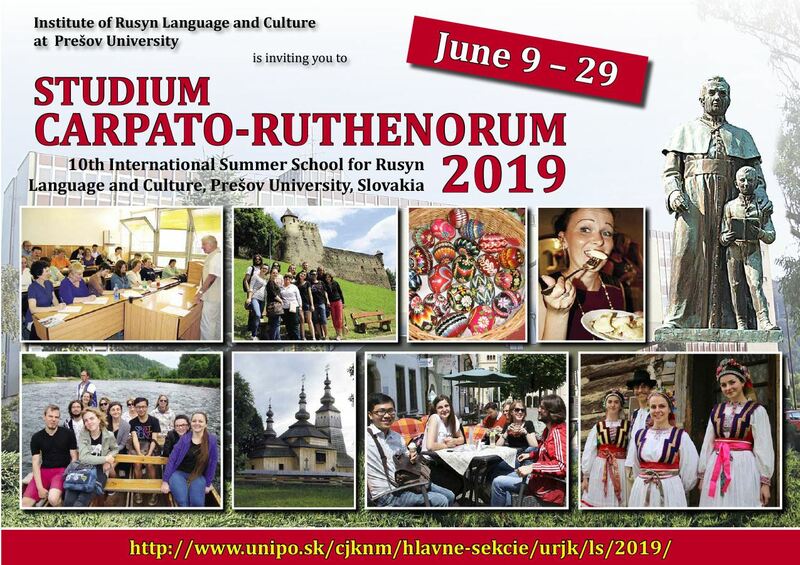 Prešov University in Prešov, Slovakia, announces its tenth annual three week Studium Carpato-Ruthenorum International Summer School for Rusyn Language and Culture to be held from June 9 - 29, 2019 (applicants from North America may begin arriving from Saturday, June 8, 2019). The program is hosted by the university‘s Institute of Rusyn Language and Culture. Prešov University is the only university in the Slovak Republic offering a full-time academic program in Rusyn language and literature accredited for both the B.A and M.A. in Rusyn Language and Literature. The Studium Carpato-Ruthenorum is held on the campus of Prešov University, at 17th of November Street, #15 (ulica 17. Novembra, č. 15), with the dormitory, cafeteria, and classroom building all located in close proximity. 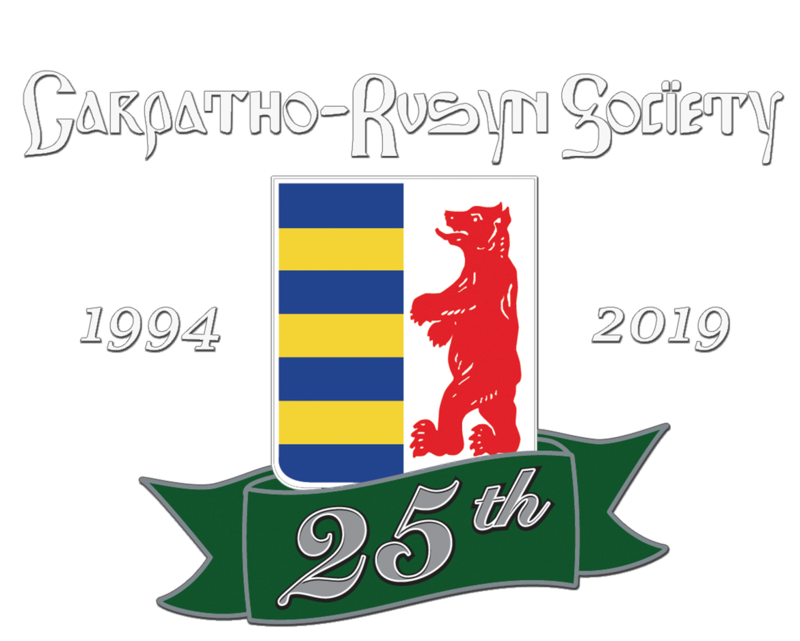 Instruction is provided by university professors, distinguished Slavists, and specialists in Carpatho-Rusyn studies from Slovakia, Ukraine, the United States, and Canada. The language of instruction, in parallel courses, is either Rusyn or English. The program offers 20 hours of history lectures and 30 hours of language instruction. A ten-hour mini-course in Carpatho-Rusyn ethnography will also be offered in both English and Rusyn as part of the curriculum. Extra practice sessions outside of the classroom will help participants strengthen their conversational skills. Participants who complete the program receive official certificates from the Studium,and transcripts will be available for students who wish to earn credits for the program through their home universities.